Scandals, controversies, moments of heroism. Most US presidents had a fair share of all these and more. There were times of frenzy that shocked the nation, or had potential to alter the course of world history. Let’s take a look at some of the lesser known facts about US presidents. Richard Nixon, the 37th US president, never had a strong head for alcohol. According to some stories, Nixon would get drunk just after a couple of drinks. When a US spy plane was shot down in North Korea in 1969, a supposedly inebriated Nixon, demanded an immediate nuclear strike. He even alerted the joint chiefs of staff and ordered them to identify targets. Henry Kissinger, the then national security advisor, reportedly told them to stay put until the president sobered in the morning. The 16th president Abraham Lincoln looked unwell and felt giddy just before his famous Gettysburg Address. It got worse during the train journey back to Washington. Lincoln developed body ache, fever, and worsening rashes. It took him weeks to fully recover. The president’s team of physicians, to prevent a panic, spread the word that Lincoln was suffering from minor varioloid. Later research into facts about US presidents suggests that Lincoln suffered from a near-fatal bout of smallpox. John Quincy Adams was one lucky American president to have served office before the camera became omnipresent. Else, he would have been synonymous with scandal. The sixth US president regularly swam in the Potomac leaving his clothes on the bank. According to some unconfirmed facts about US presidents, scribe Anne Newport Royall, unable to interview Adams by normal means, found the president swimming and squatted on his clothes, until he relented and answered her questions. James Buchanan was the only unmarried US president ever. 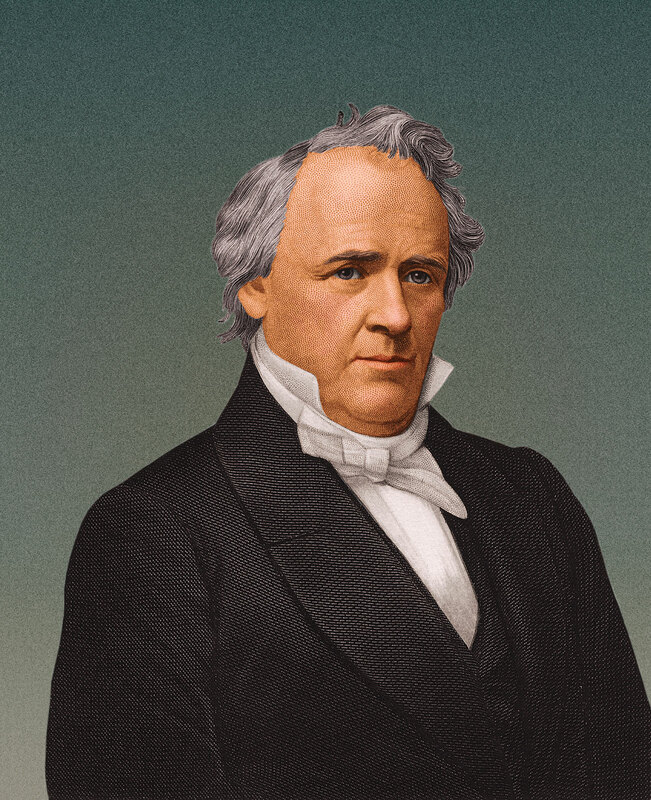 While there’s still debate about his sexual orientation, Buchanan claimed a disastrous romance with Ann Caroline Coleman, the reason behind him remaining a bachelor. Ann was the daughter of wealthy iron manufacturer. 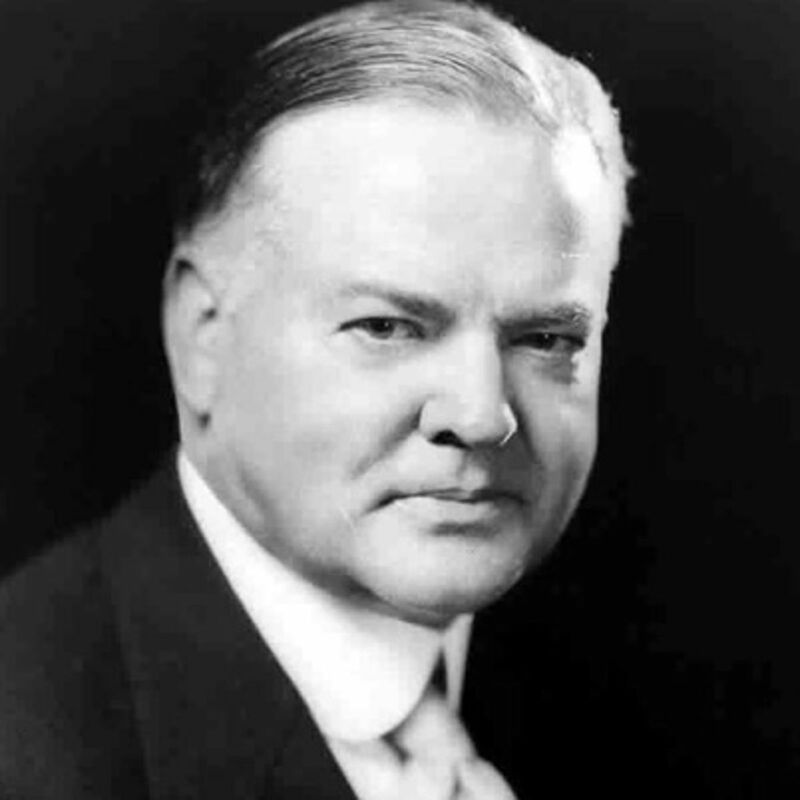 According to some unconfirmed facts about US presidents, Buchanan was only interested in the Cole family’s fortune. The engagement was called off in 1819 and Ann allegedly committed suicide soon after. When Lou, wife of 31st US president Herbert Hoover invited guests for tea to the White House, little did she know that it will lead to her husband losing the reelection. The guests included Jessie, wife of Congressman Oscar DePriest. Both of them were African Americans from Illinois. Southern politicians were outraged at the DePriests and White House received telegrams and letters of protest. The Texas legislature voted against the US president.